It might be a little bit late, but it’s definitely warranted. Hyundai Motor Co. is jumping on the SUV bandwagon by planning to bring a number of crossovers or SUVs to the United States by 2020. The South Korean automaker says it will debut eight new or re-engineered models within three years. While Hyundai’s smaller vehicles including sedans and compact cars have been solid performers, they simply aren’t enough to satisfy many Americans who have become SUV obsessed. You can see it in Hyundai’s U.S. sales numbers as the company is clearly experiencing a slump. Through October, 547,862 Hyundai vehicles were sold in the U.S. this year. That’s compared to the same time last year when Hyundai had sold 646,284. It’s something the South Korean automaker really wants to change because the United States is their second largest market. Company departures haven’t helped either. According to Bloomberg News, the company lost its local sales chief to Volkswagen AG earlier this year. It has also reportedly had three different chief executive officers run its U.S. division since 2013. “There’s been no consistent American management at that company, no one to really guide product strategy and marketing because the home office in Korea jettisons them whenever they miss the company’s unrealistic sales targets,” said Maryann Keller, another independent auto analyst, in an interview with Bloomberg News. Hyundai announced that it has eight new models on the way at a press conference held at the Hyundai America Technical Center. The center, located in Ann Arbor, Michigan, was established in 1986. It’s Hyundai Motor Group’s design, technology and engineering headquarters for North America. The first model that will be launched out of the lineup is the Kona SUV. That’s coming in March. The company says the new lineup will include models from the A-segment size class all the way up to the eight-passenger midsize class. Hyundai also says there are a number of different powertrains planned for these vehicles including battery electric, diesel, hydrogen fuel cell and gasoline. The South Korean automaker says the vehicles will debut at major auto shows including those in Detroit, New York, and Los Angeles. 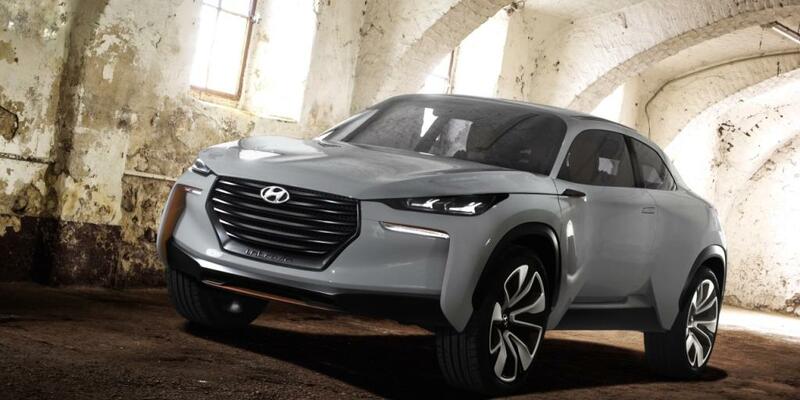 “This new fleet of CUVs will maintain Hyundai’s promise to make customer's lives and driving experiences better. Further, Hyundai will be the only manufacturer offering CUV customers four different fuel choices,” said Hyundai in a press release. Along with this information, Hyundai also released an image showing the eight models with seven of them covered with red drapes. 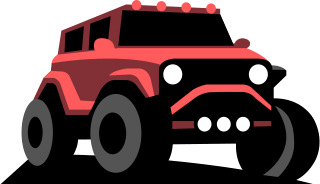 The Kona SUV is the only vehicle we can actually see in the timeline image. 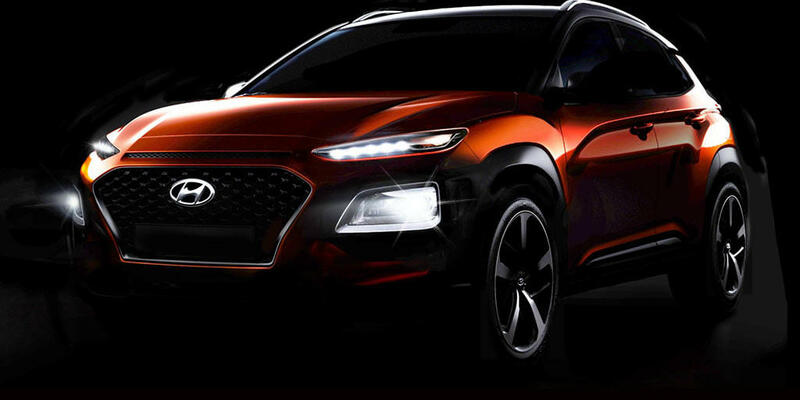 What it does show us, however, is that it seems the company is planning to release at least one other crossover around the same time as the Kona. That will be a fuel cell vehicle. It also appears three additional CUVs are planned for launch before 2019. That makes for five total releases before 2019 and three additional ones by 2020. If you’re curious about the first crossover to be released from the new Hyundai lineup, know that it’s small. The company calls its compact Kona sleek, sharp and progressive. The vehicle will join the Tuscon, Sante Fe and Sante Fe Sport as current crossover options. It has been compared to the Nissan Juke, which Hyundai hopes it can compete with. An area to highlight is the vehicle’s styling, which Hyundai describes as voluminous and aggressive. It also has a low and wide stance. The company hopes the combination of the Kona’s masculine protective ‘armor’ and futuristic LED lighting will create a high-tech look that millennials will want. The South Korean automaker also points out the vehicle’s advanced technology as another highlight. For example, an option for Kona customers will include wireless smartphone charging. As for the interior, Hyundai says that despite the Kona’s compact size, it offers occupants generous space. The company accomplished that by optimizing the underfloor layout, including the 4WD drivetrain and exhaust system, to reduce central tunnel intrusion. “The suspension component layout is optimized at the rear, allowing for a lower floor and seating position to deliver class-leading levels of headroom and ease of access for rear occupants,” adds the company on its website. As for performance, the new Kona will be offered (dependent on the market) with a combination of gasoline and diesel engines of various power outputs. Hyundai says the Kona was developed with a focus on enhanced driving dynamics and responsive performance for city driving. But if you have a different style of driving in mind, there are three different driving modes to suit your needs. While late to the game, Hyundai’s aggressive plan to add eight new SUVs to its lineup is sure to catch the attention of American consumers. The Kona is a good place to start, especially because the company seems to want to attract younger consumers.